An update to Vol. 3, pp. 1145–1150. Excavations at Nessana in the Negev were resumed in 1987–1995 by an expedition of Ben-Gurion University, under the direction of D. Urman. 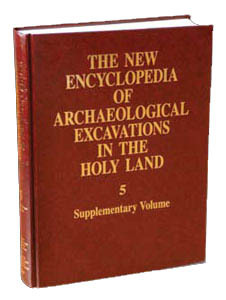 In 1987–1991 the excavations were co-directed by J. Shereshevski, and in 1991–1992 by D. E. Groh.